As Jews, we are commanded to perform mitzvot. Among them is God’s instruction to do works of “Tikkun Olam”, or repairing the world. 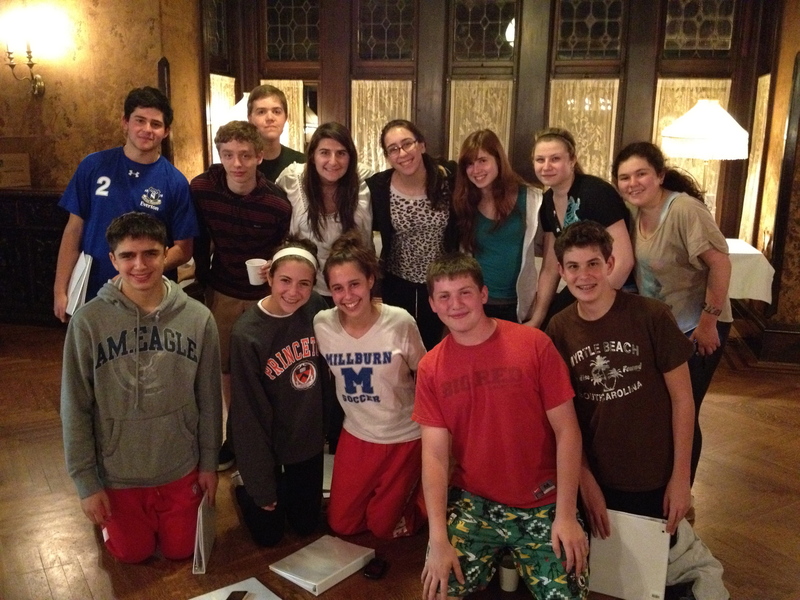 As the 2012 TSTI Conformation takes to the bimah next Shabbat 1 in every 5 New Jerseyan families will be going to bed hungry. 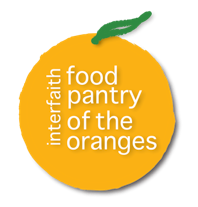 As part of Confirmation we are collecting food to support to the Interfaith Food Pantry of the Oranges, an interfaith effort across the country with a branch at TSTI. When we take to the bimah next Friday night for Confirmation we hope to be surrounded by cans of food to remind us that our Mitzvah is not over and we must continue to help. Please donate whatever you can, but a bag full of goods on the attached list would directly impact the lives of at least 1 of the over 80 families that come to the food pantry every week. Just remember; “if you can’t feed a hundred people, then just feed one”. This entry was posted in Clergy, Linda and Rudy Slucker Religious School, Mitzvah Opportunities, Social Action/Tikkun Olam, Temple Life: General, Worship on May 5, 2012 by danielmcohen.